This engineered dual layer, knit of spun and filament yarns, traps air for improved insulation and moisture transport. Our exclusive ec2 Qwik-Dri® electrostatic process permanently modifies the fiber, which improves it's ability to quickly move and release moisture, keeping you dry, warm and comfortable. 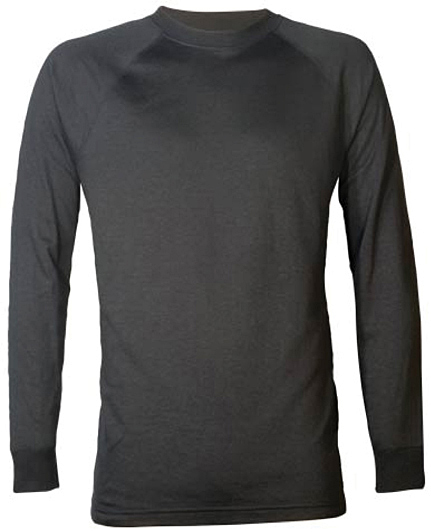 Microthermal™ is an ideal medium weight base layer for all cold weather activities.